You are going to love this local science museum and all it has to offer! 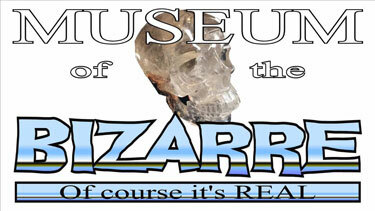 Museum of the Bizarre has various attractions for family members and science lovers of all ages. 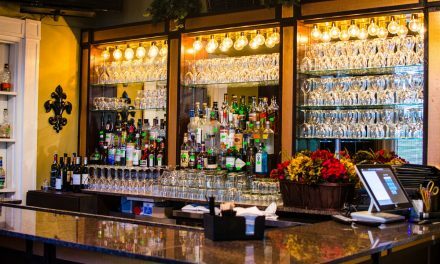 Located in the heart of downtown Wilmington, you can tackle a mirror maze, attempt the laser vault maze and view the outlandish exhibits on display. 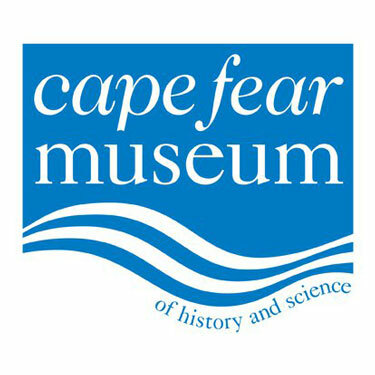 As a department of New Hanover County, the Cape Fear Museum has become a regional science center for school groups and families. Since its opening in 1898 by the United Daughters of the Confederacy, the museum has expanded and undergone many changes. Displaying artifacts to help us better understand history, science and cultures of the region, Cape Fear Museum is where you will have fun while learning. As you stroll downtown Wilmington make sure Cape Fear Museum is a spot you visit. Moored in quiet dignity and majesty the Battleship NORTH CAROLINA, across the river from downtown Wilmington, beckons visitors to walk her decks. Envision the daily life and fierce combat her crew faced during World War II. 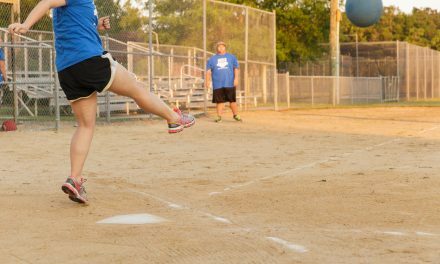 Step back in time and let history come alive through the crews stories. 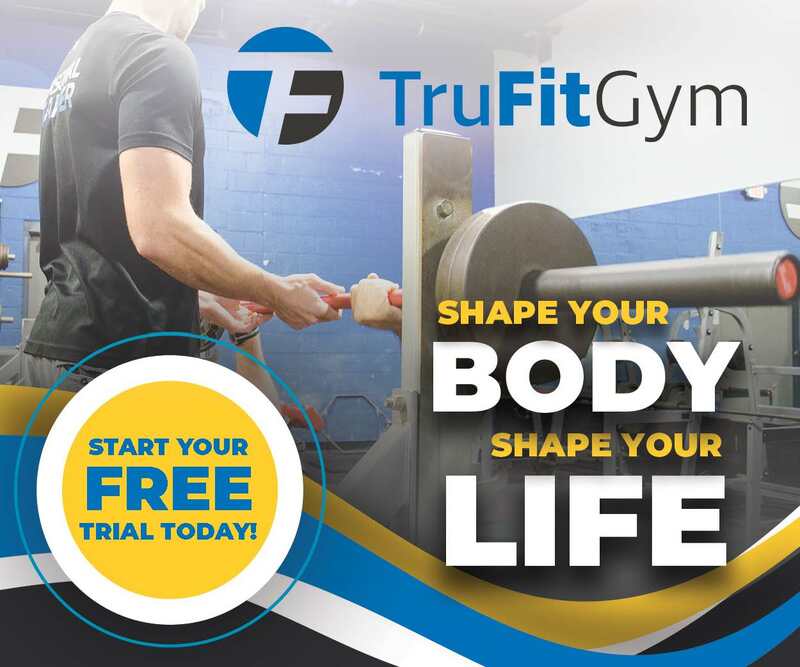 Discover and build your personal connection by steering the ship, starting her engines or even firing the guns. 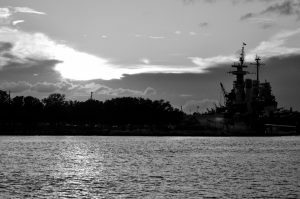 The Battleship NORTH CAROLINA is an experience for everyone. If you want to see examples of classic antebellum architecture The Bellamy Mansion is the place. Built on the eve of the Civil War the Mansion is a premier historic gem in North Carolina. The exhibits in the gallery space provide information on architectural history, historic preservation and the design arts. 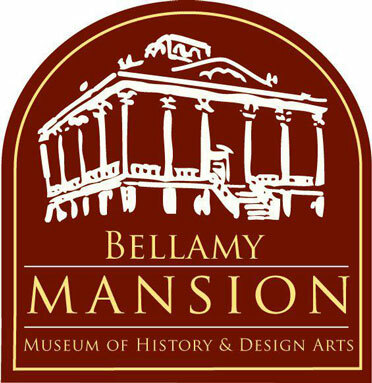 Learn more about the construction and the original homeowner during you tour of the Bellamy Mansion. 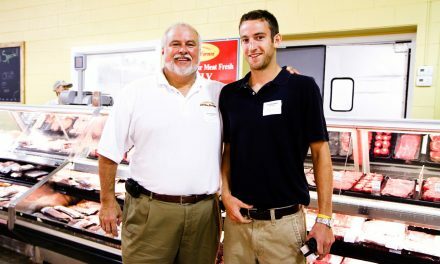 In 2011 the Wilmington Railroad Museum located in downtown Wilmington was awarded the Guinness World Record for World’s Longest Model Train. The mission behind the museum is to provide an enjoyable, and educational experience to each guest that walks through the doors. 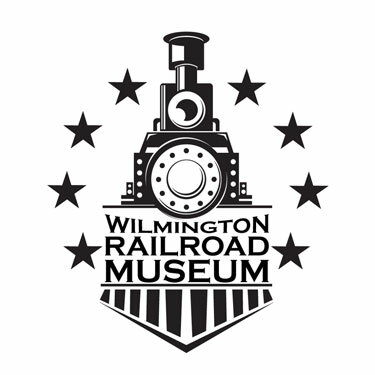 The Wilmington Railroad Museum focuses on exhibits concerning the history, technology and impact of the railroad industry with an emphasis on the Atlantic Coast Line Railroad!